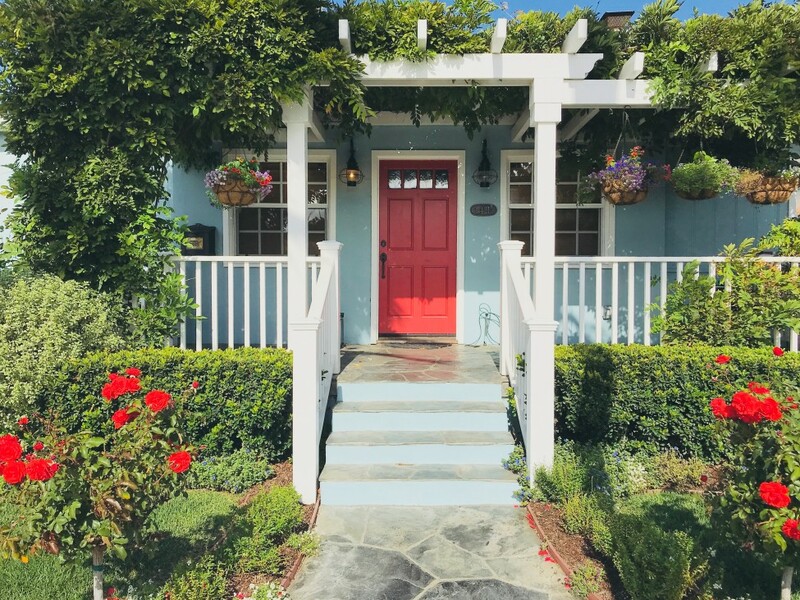 ©2018 GRAFF REAL ESTATE, INC. ALL RIGHTS RESERVED. 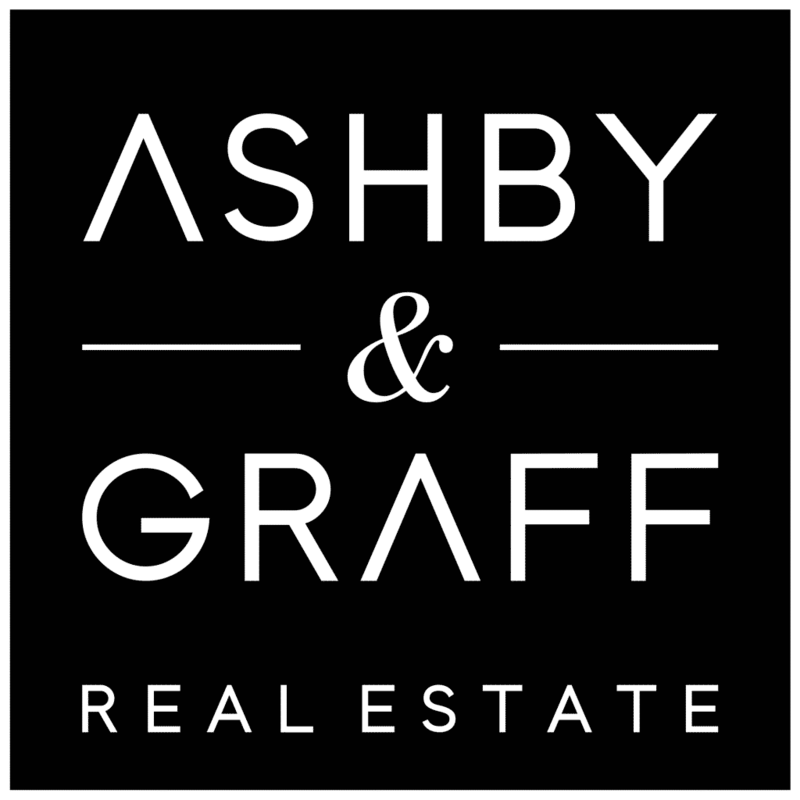 ASHBY & GRAFF® AND THE ASHBY & GRAFF LOGO ARE SERVICE MARKS OWNED BY GRAFF REAL ESTATE, INC. GRAFF REAL ESTATE, INC. FULLY SUPPORTS THE PRINCIPLES OF THE FAIR HOUSING ACT AND THE EQUAL OPPORTUNITY ACT. NOTHING IN THIS WEBSITE IS INTENDED TO CREATE AN EMPLOYMENT RELATIONSHIP.  ANY AFFILIATION BY YOU WITH ASHBY & GRAFF IS INTENDED TO BE THAT OF AN INDEPENDENT CONTRACTOR SALES ASSOCIATE. CAL DRE: 02041450.